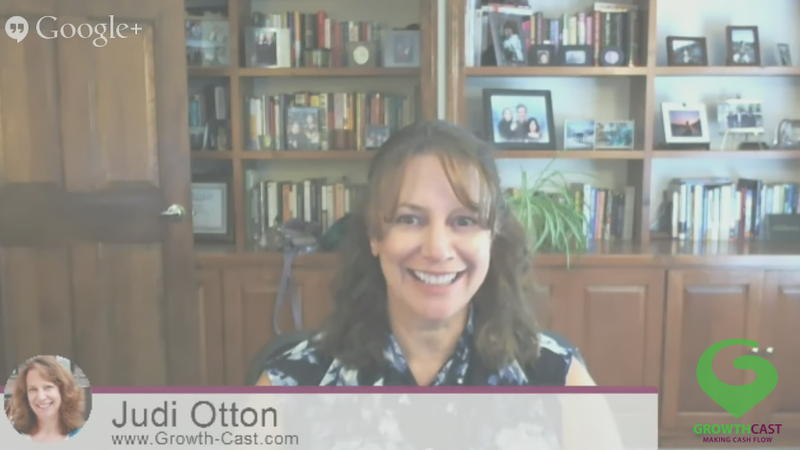 In our latest Google Hangout on Air, Stephanie Sims and I talk about financial reporting requirements for small businesses – both formal and informal. We give some tips on how to make it easier and offer a free resource to keep you out of hot water. If you missed the Hangout, watch here and be sure to let us know what you think!